Here you will find Guidance Notes on how to complete the Diamond forms. Completing Diamond monitoring will usually be the responsibility of production management, but this may vary from company to company. 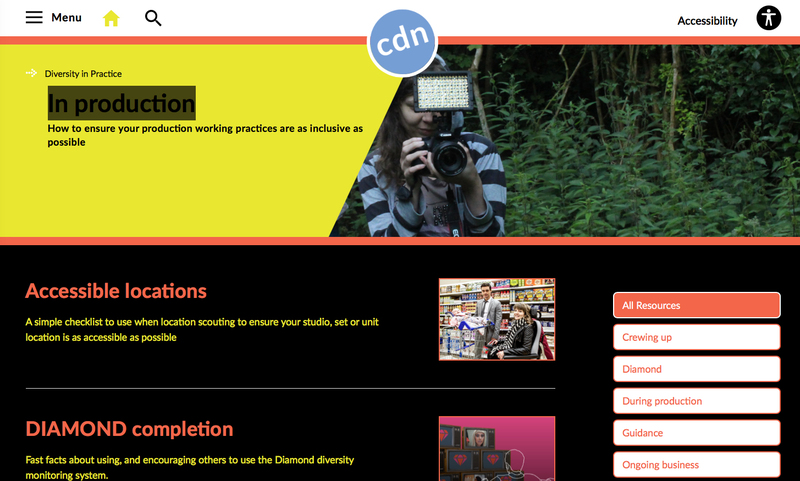 Diamond is integrated within Silvermouse, which many production teams use for ‘Programme as Completed’ paperwork. Diamond completely replaces any current processes used to capture diversity data in Silvermouse, which varied from broadcaster to broadcaster, with a single standardised approach. If you are the person responsible for completing Diamond monitoring, our Guidance Notes will provide you with comprehensive information and support to help you run the process within your organisation, and to keep your colleagues and talent informed on how the process works and what they will need to do. A copy of the Guidance Notes can be found here. We produced an UPDATE for Production Companies Using Diamond in September 2018. Visit the Diamond Media Centre if you want further resources which can help you to explain or promote Diamond to your colleagues.